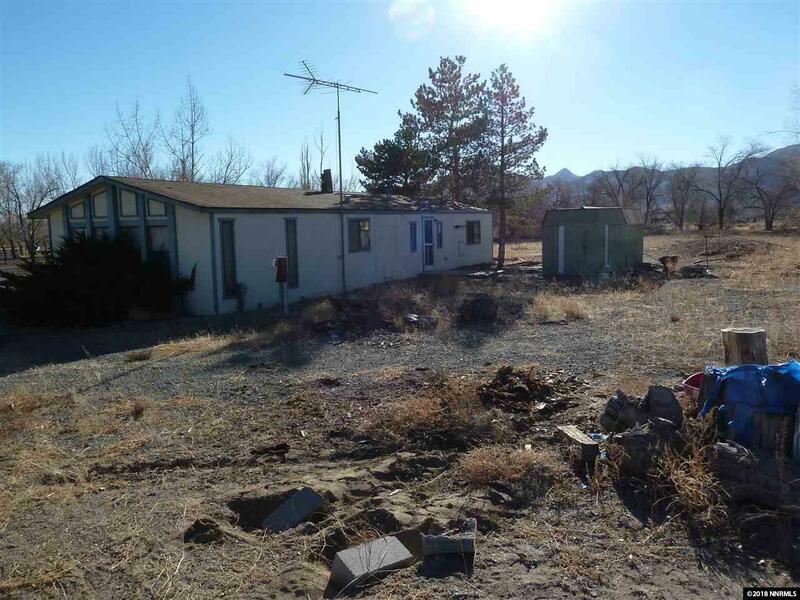 Nice corner lot property, fully fenced on 2.24 acres. 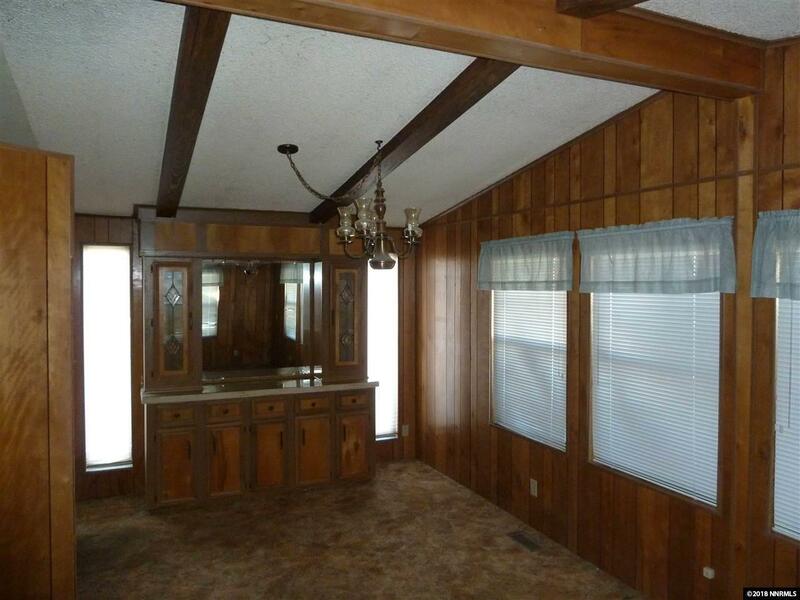 This converted manufactured home has 2 bedrooms / 2 baths and 1344 sq feet. 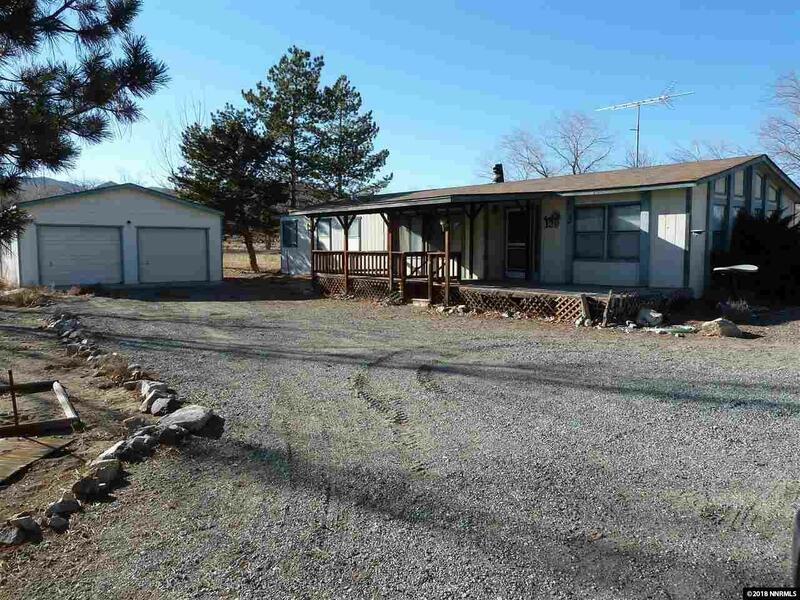 This property has many mature trees and a 2 car garage and a storage shed. 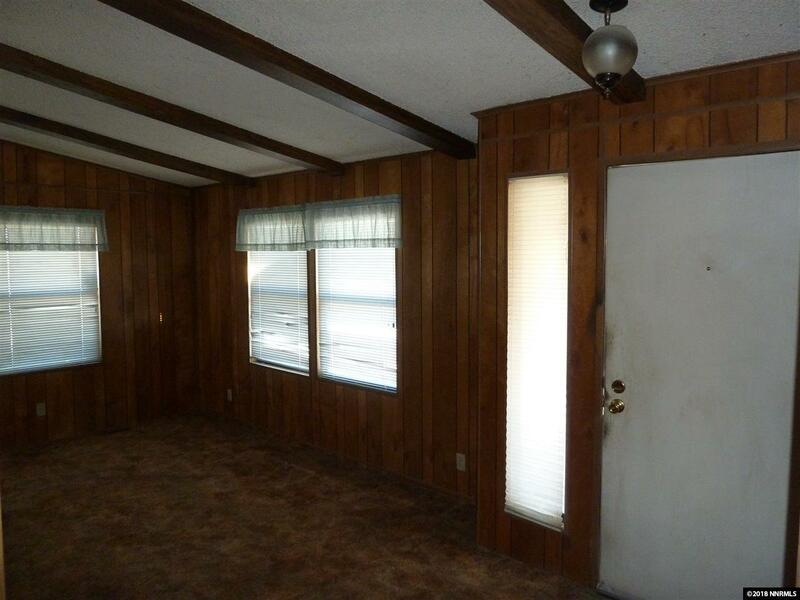 This home is connected to natural gas and city water.